Thank goodness it's finally the last week of February. Between the snow, ice, bone-chilling temperatures, colds, coughs and flu, I think we've had quite enough of winter around here -whew! 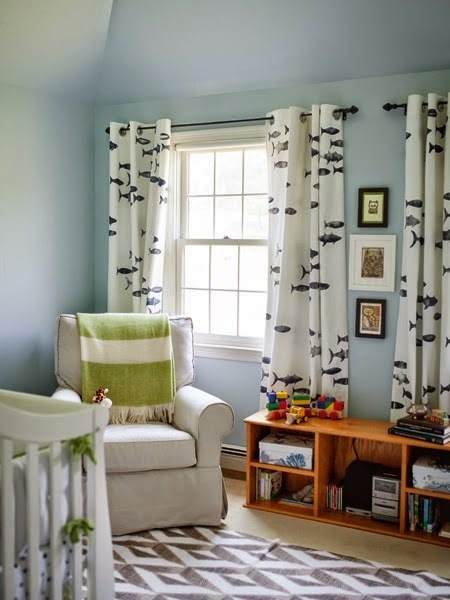 Sarah from Pewter and Sage shared this charming nursery (and sweet baby boy!) 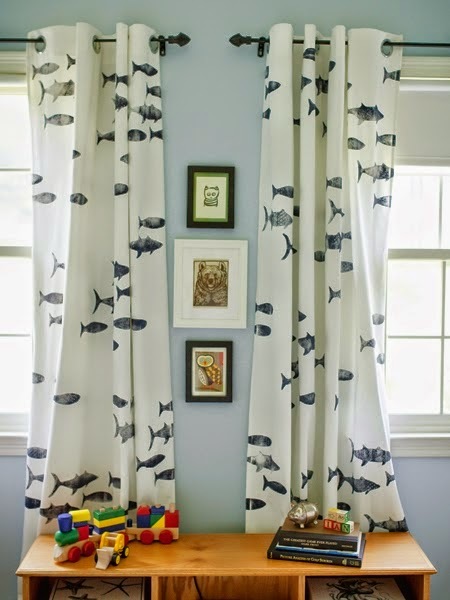 with the most amazing hand-stamped drapes! 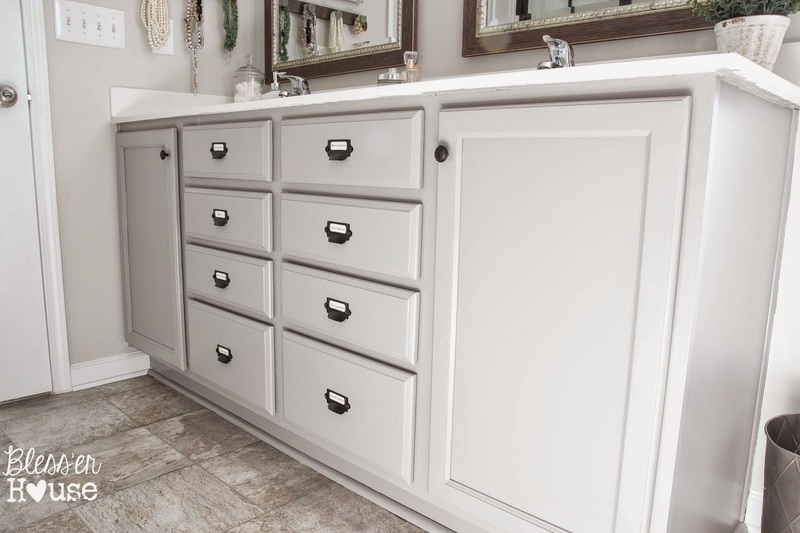 Lauren from Bless'er House painted her bathroom cabinets and used label drawer pulls for a fun card catalog look! 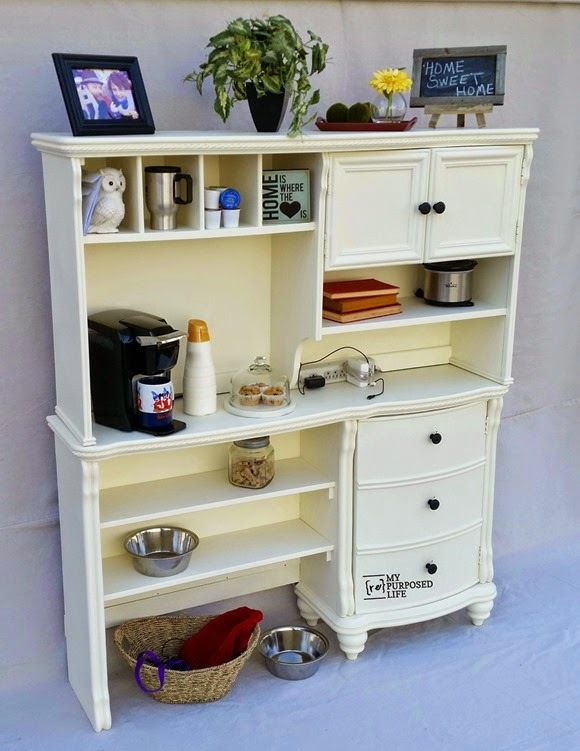 Gail from My Repurposed Life took a generic beat-up dresser and turned it into a stylish new TV cabinet! 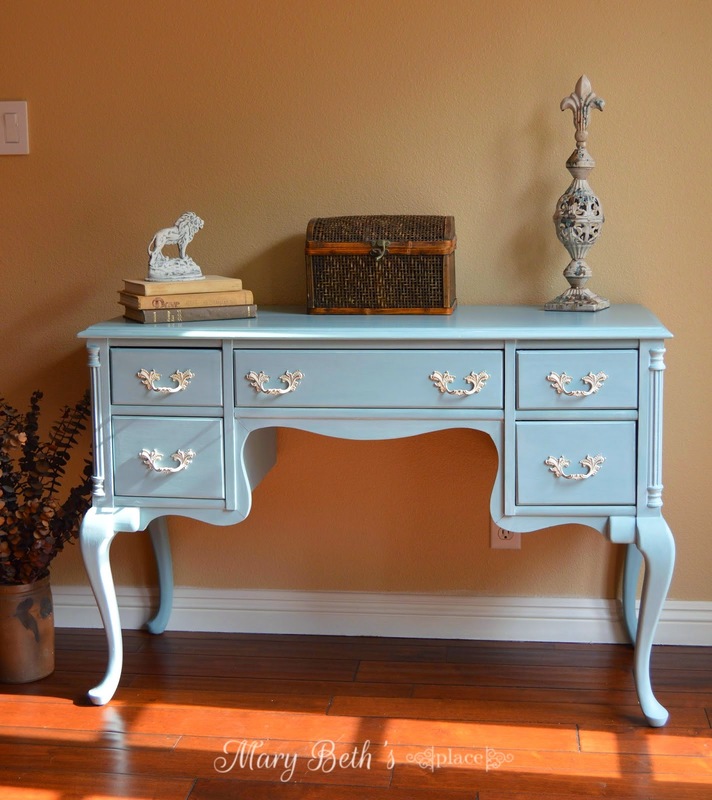 This pretty French blue desk makeover comes our way from Mary Beth's Place! 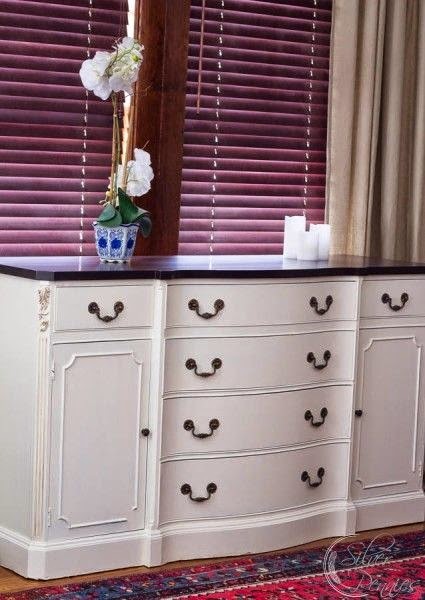 This vintage buffet has a new lease on life thanks to a beautiful makeover from Danielle at Finding Silver Pennies! Brenda from Unique Junktique focused on the details for this duo she dubbed Oysters on the Half-Shell! 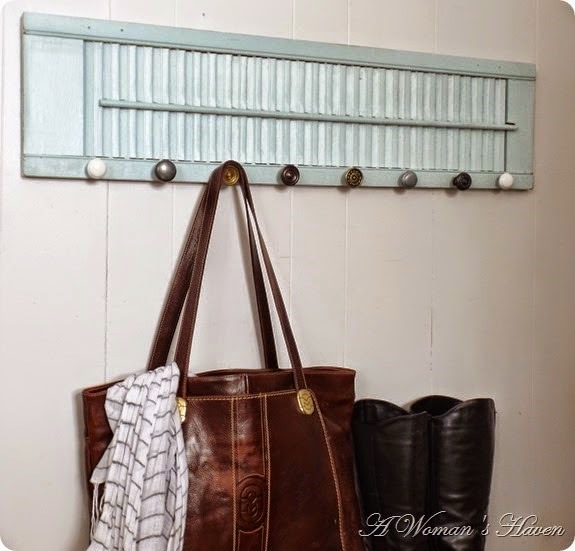 This simple shutter organizer from A Woman's Haven is pretty and functional! 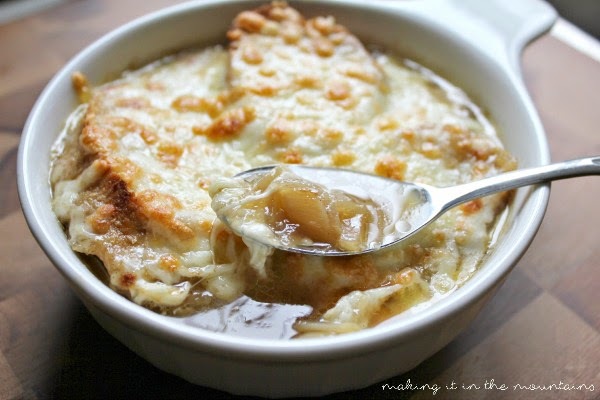 Kristi from Making it in the Mountains promises that this is the best French Onion Soup you'll ever have and it sure looks warm and comforting! 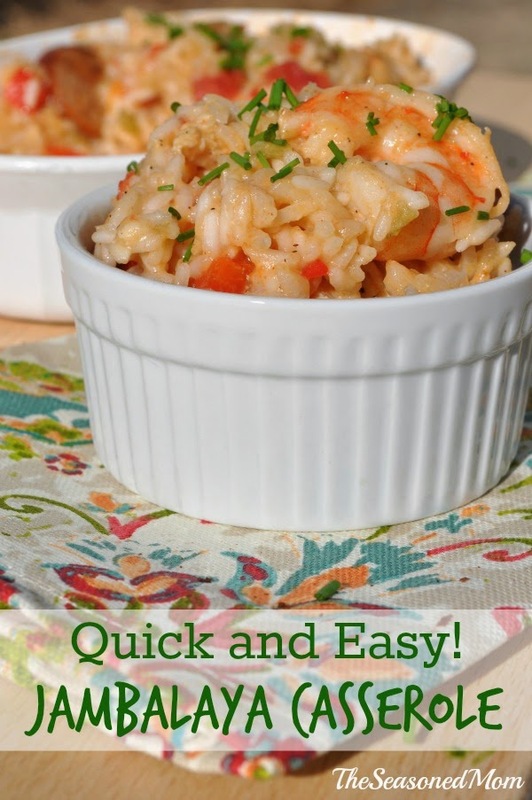 And I can't wait to try this Quick and Easy Jambalaya Casserole from Wanda Ann at Memories by the Mile! *Link up your furniture makeovers, DIY projects, home decor, crafts, recipes, thrifty finds, etc... whatever is inspiring you at the moment! It another beautiful snow day here in Maryland, but it's freezing out there! Hope you are staying safe and warm wherever you are! 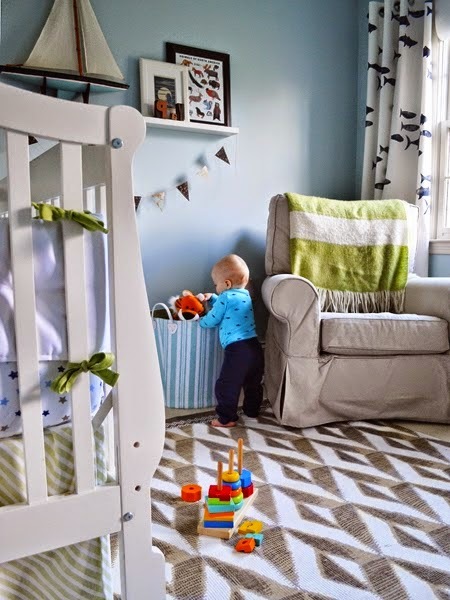 I love this sweet nursery from Nicki at T-shirt & Jeans! 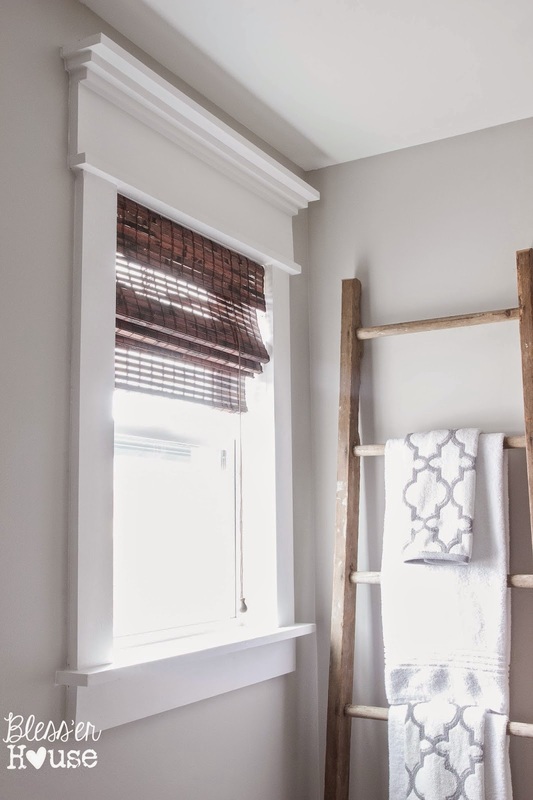 Robin from Happy At Home caught the sewing bug and whipped up a pair of framed quilt blocks for her pretty red and white kitchen! 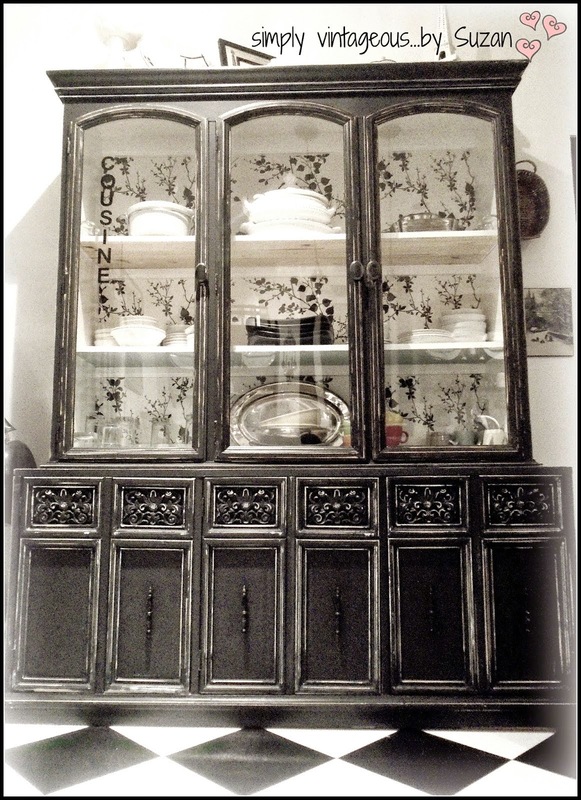 How striking is this black and white hutch from Simply Vintageous by Suzan! 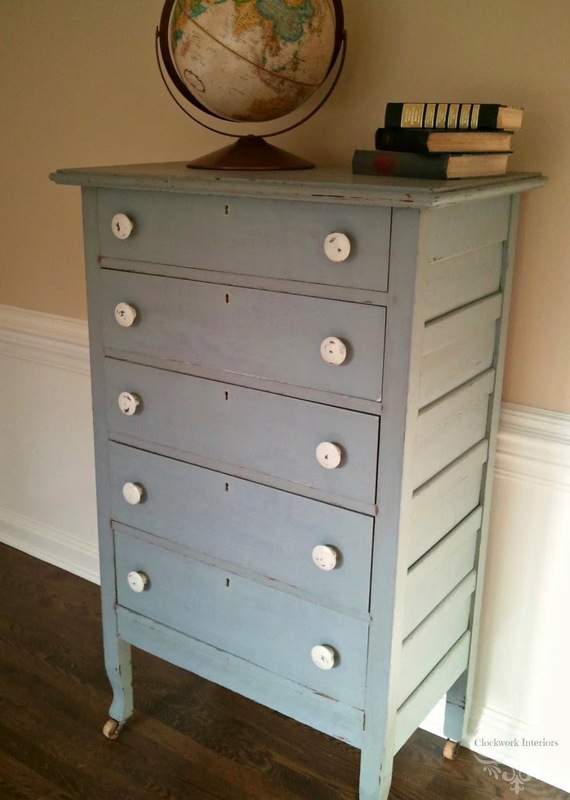 This charming farmhouse dresser makeover comes to us from Cynthia at Clockwork Interiors! 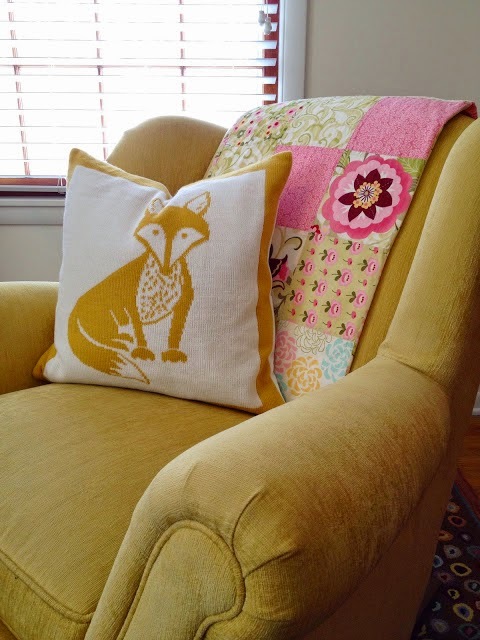 Rena from Lemon Peel went fun and funky with this faux sheepskin bench makeover! 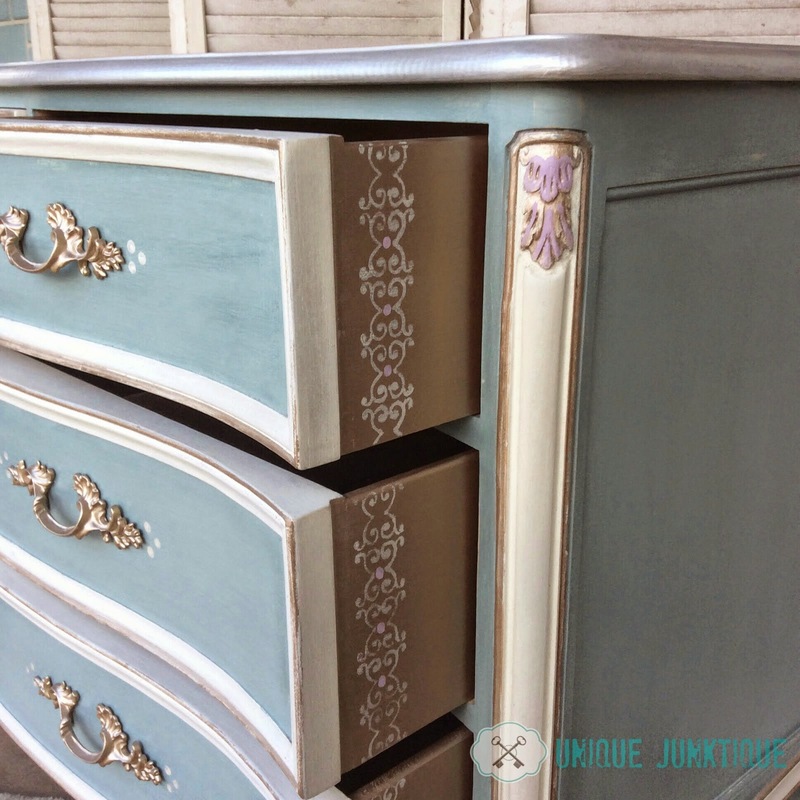 I love the color and the scale of this little cupboard from Jenni at Roots & Wings Furniture! This oak washstand was looking pretty sad before it got a beautiful new lease on life from How not to DIY! 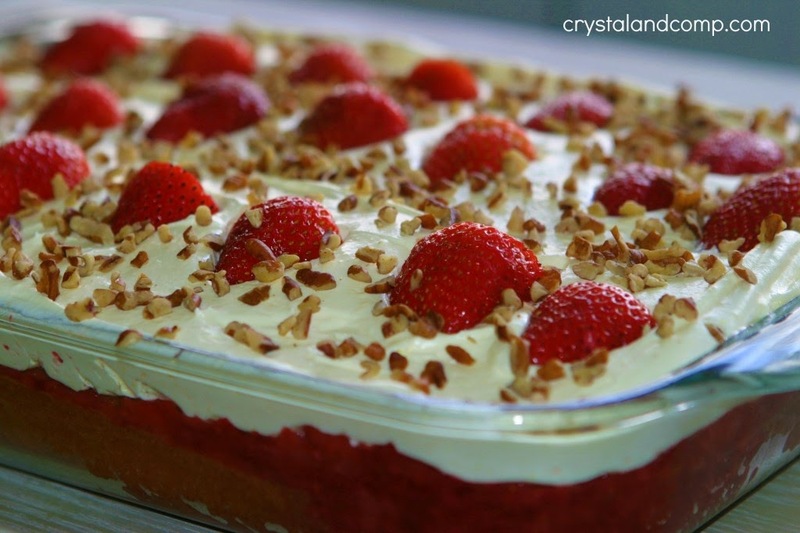 This Strawberry Refrigerator Cake from Crystal & Co. looks like a crowd-pleaser for sure! 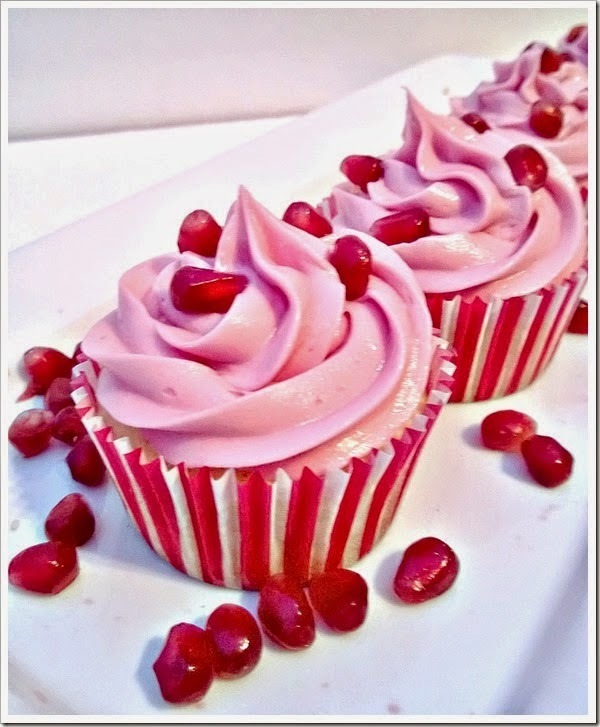 More pretty in pink with these Lemon Pomegranate Cupcakes from LouLou Girls! 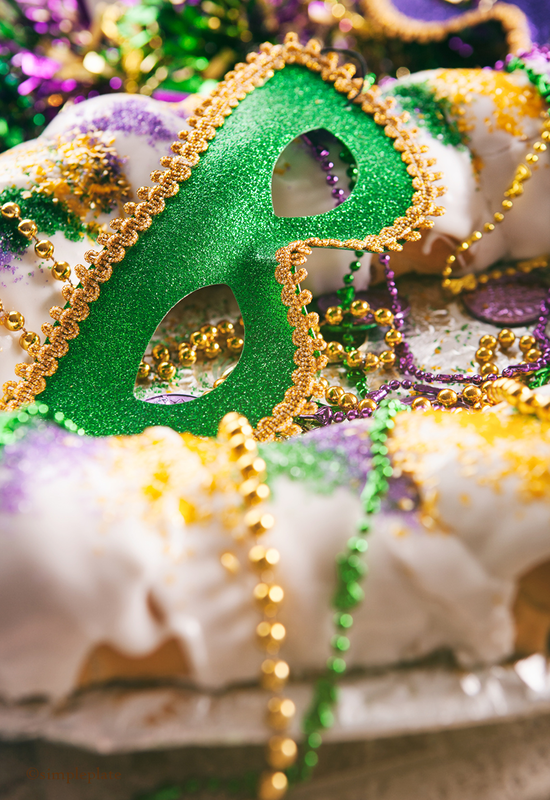 Want to celebrate Fat Tuesday with an authentic King Cake? Simple Plate shared the recipe and all the details on this Mardi Gras tradition! 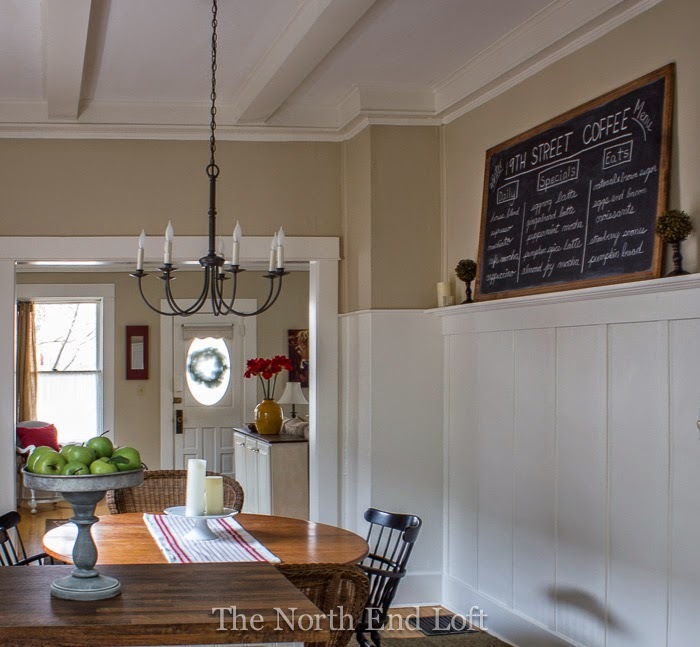 Laurel from The North End Loft created a beautiful bistro chalkboard for her charming dining room! 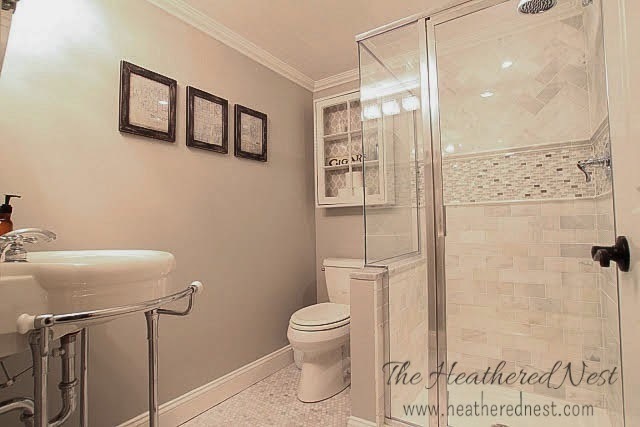 Love this beautiful new bathroom from The Heathered Nest! 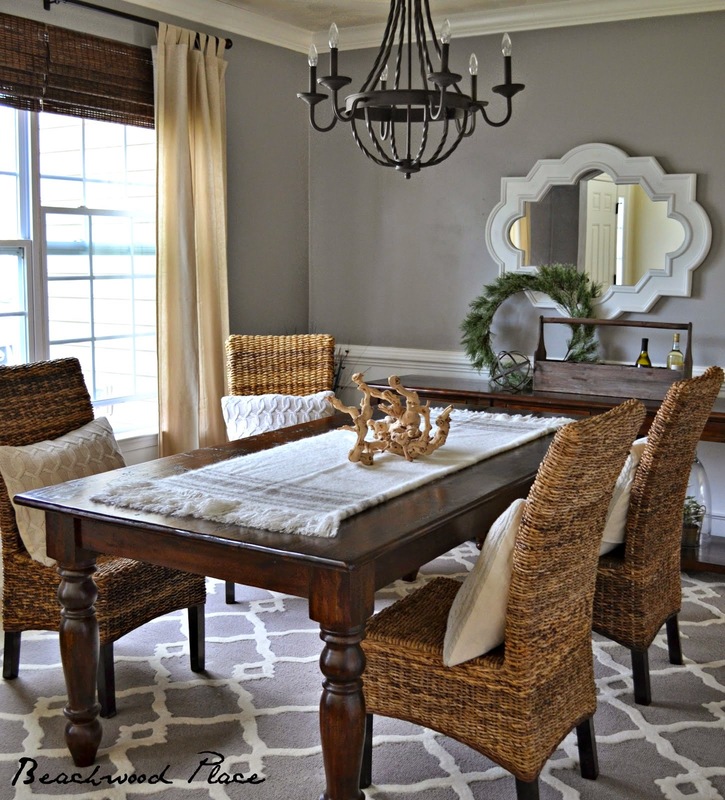 This redesigned dining room from Beachwood Place is simply stunning! 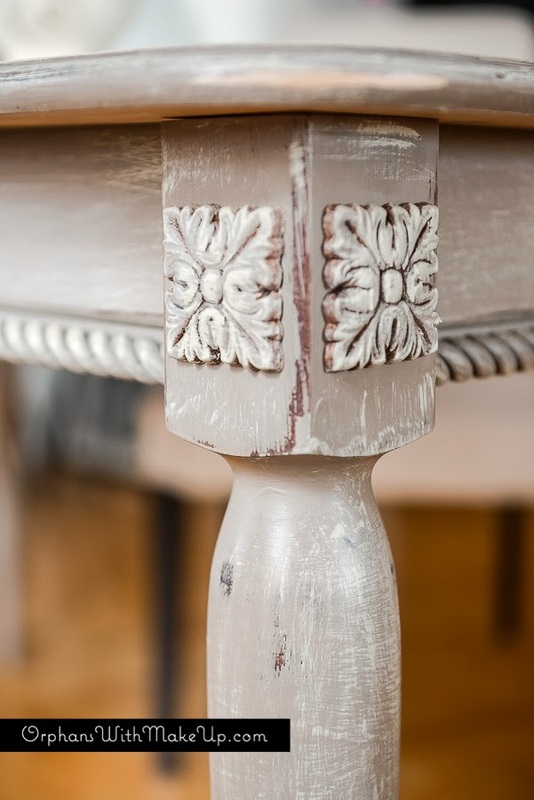 I love the soft color palette and all the texture. 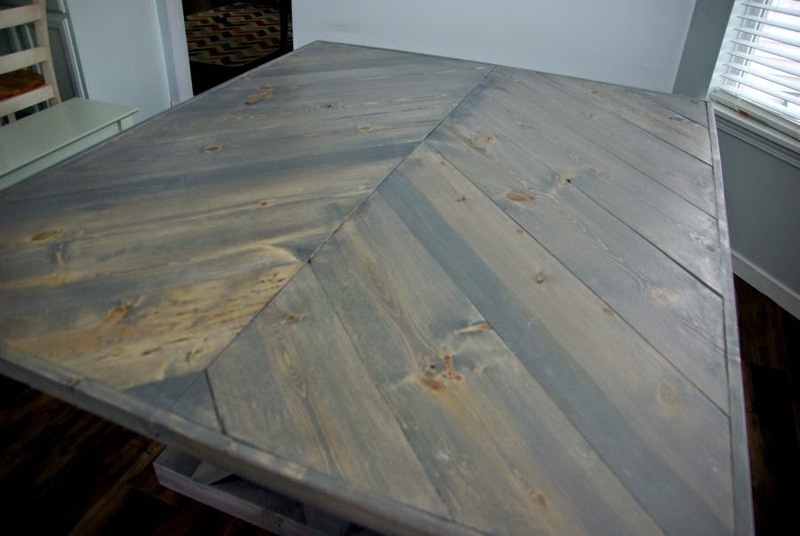 Mary from Orphans With MakeUp added some pretty details to this dining room table to make it extra special! 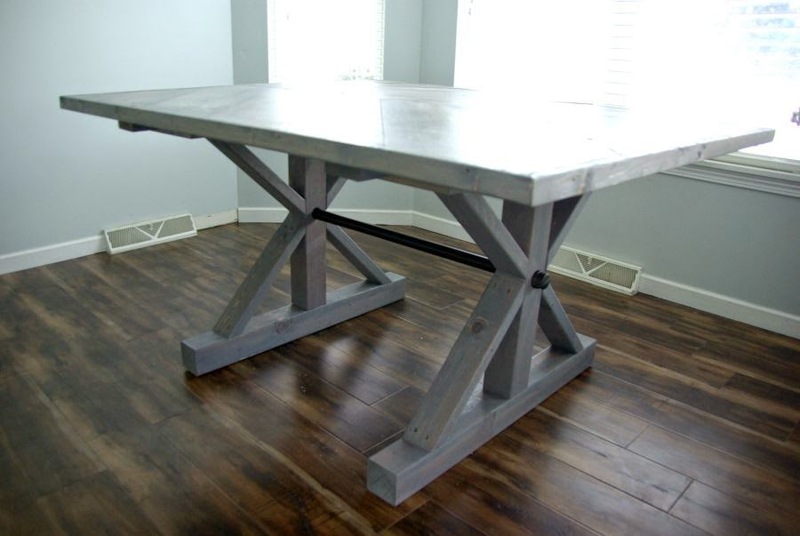 Emily from Our House Now A Home went for a rustic farmhouse style with this gorgeous dining room table that she and her husband built! 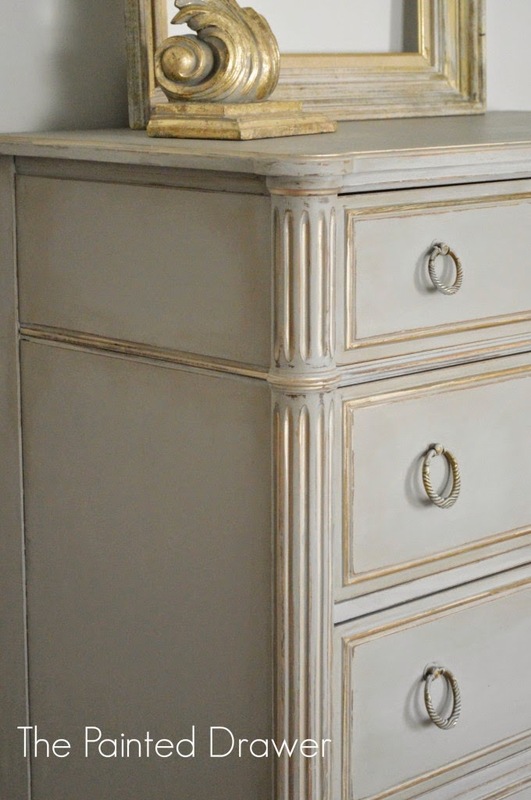 Beautiful touches of gold highlight this piece from Suzanne at The Painted Drawer! 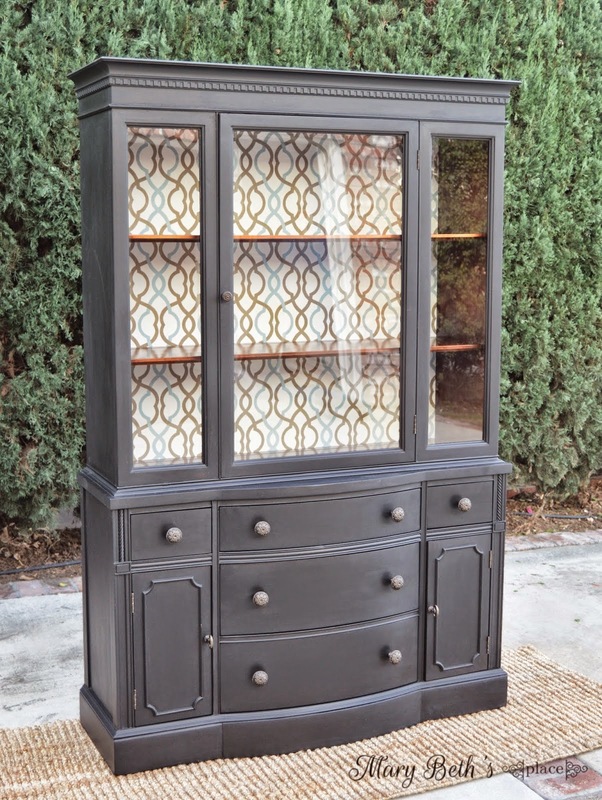 This china cabinet from Mary Beth's Place took a whole week of prep, but the result is stunning! 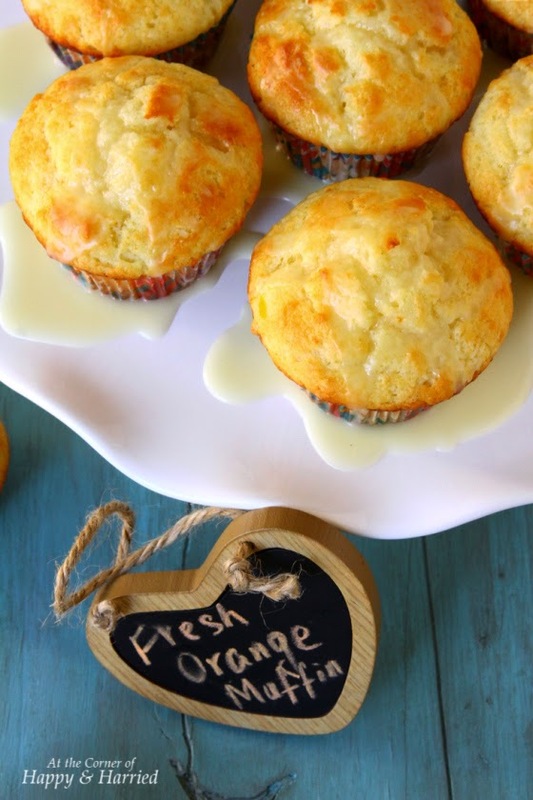 I love citrus flavors and these Orange Muffins from At The Corner of Happy and Harried are totally calling my name! 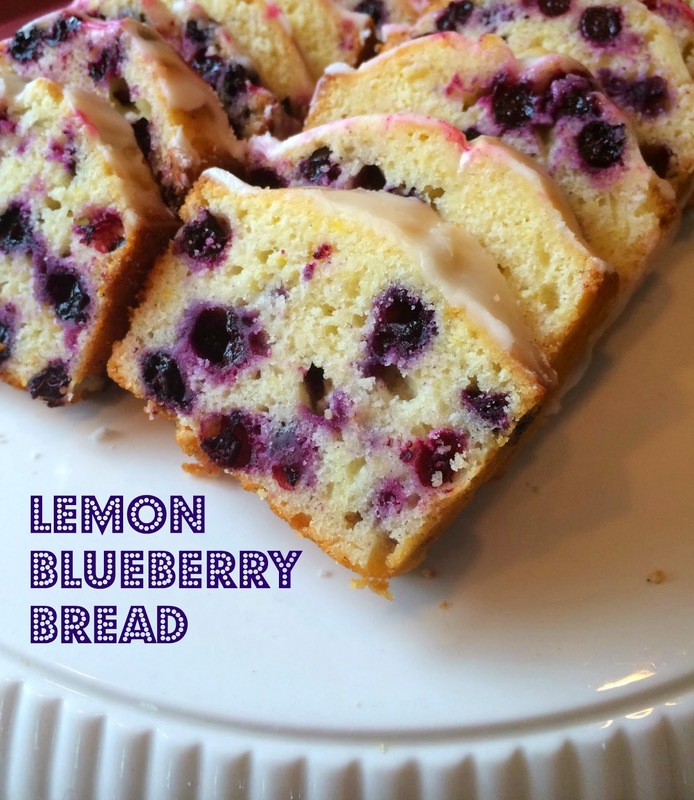 From The Family shared Grandma's Lemon Blueberry Bread! 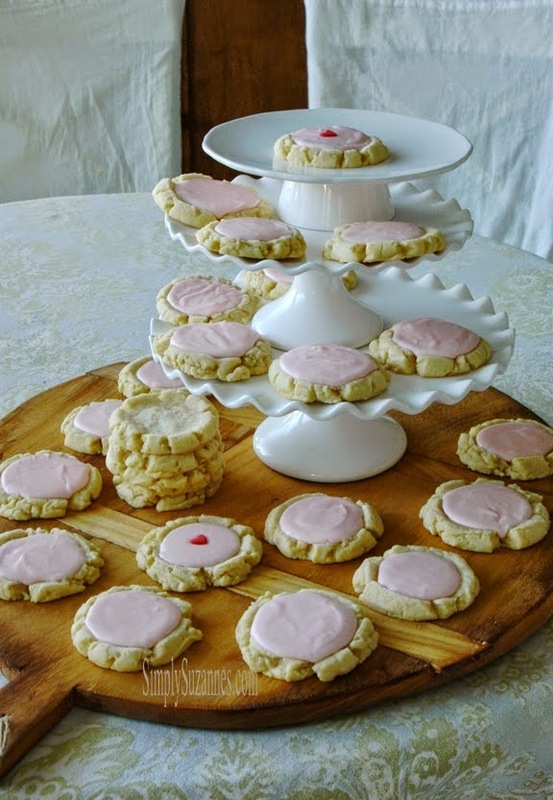 How sweet are these Celebration Sugar Cookies with Sour Cream Icing from Simply Suzanne's At Home! 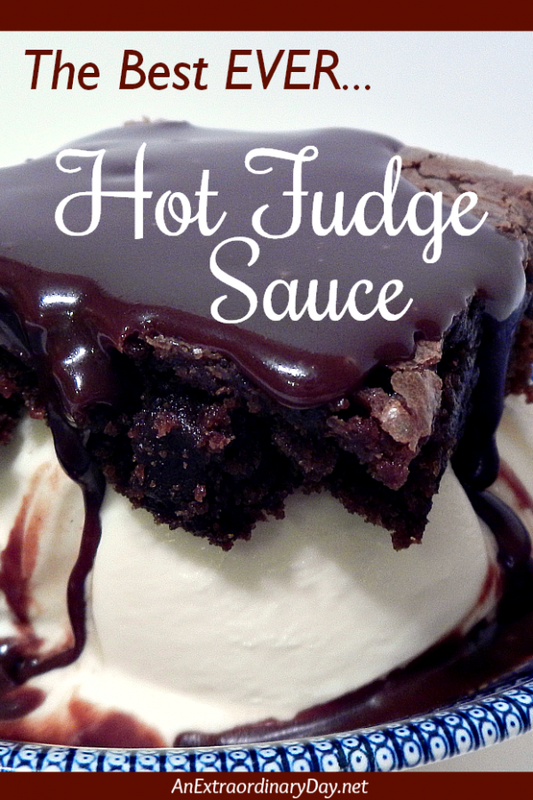 Diane from An Extraordinary Day shared her recipe for the Best Ever Hot Fudge Sauce - oh my! Today is our 150th party! That's a whole lot of fun and shared inspiration. Thanks so much for being here! How pretty is this DIY Paper Boxwood Wreath from Maria Elena at Our Home Away from Home! 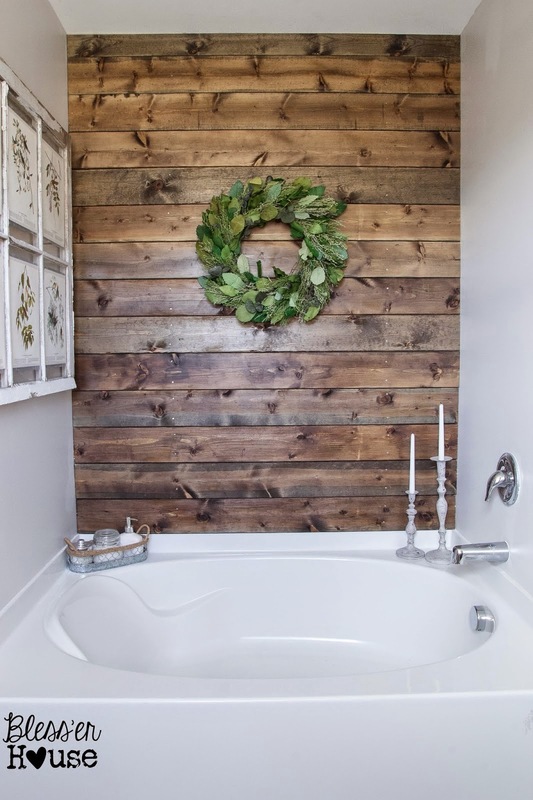 Lauren from Bless'er House created this fabulous rustic planked wall as part of her bathroom renovation and also shared some simple tips to give the most basic window a beautiful upgrade! 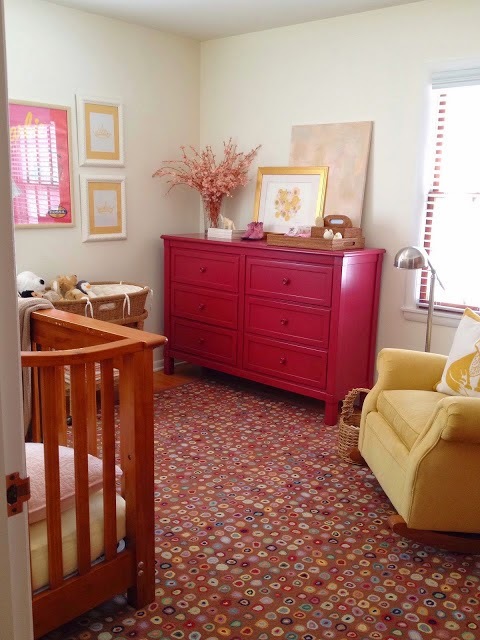 This coral and navy bedroom transformation from Amy at Home Happy Home is calm and sophisticated, but still has enough whimsy to make a young girl happy! 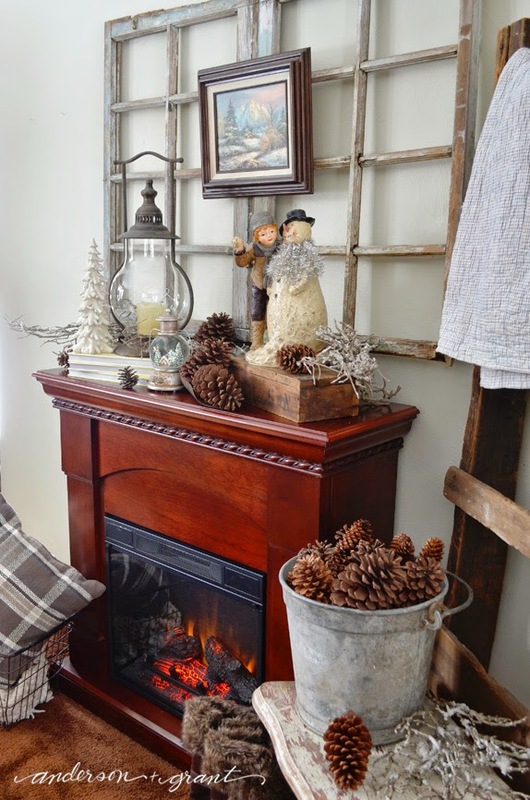 Jamie from Anderson + Grant is embracing the season with her charming winter mantel! 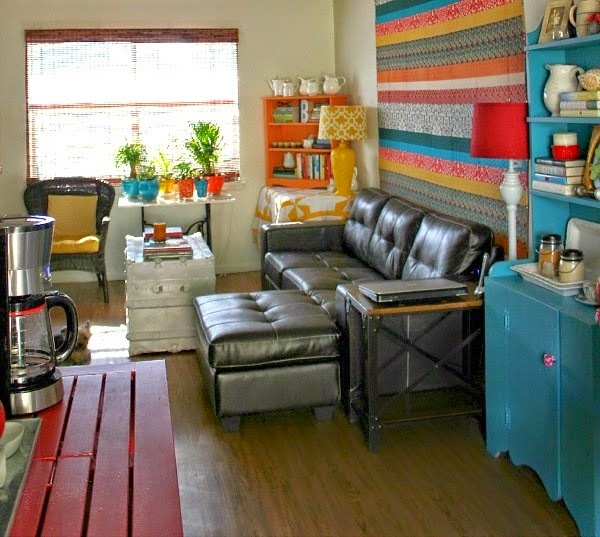 I'm loving the mix of bold color in this cottage boho living space from Brenda at Cozy Little House! Have you ever considered cutting a piece of furniture in half? 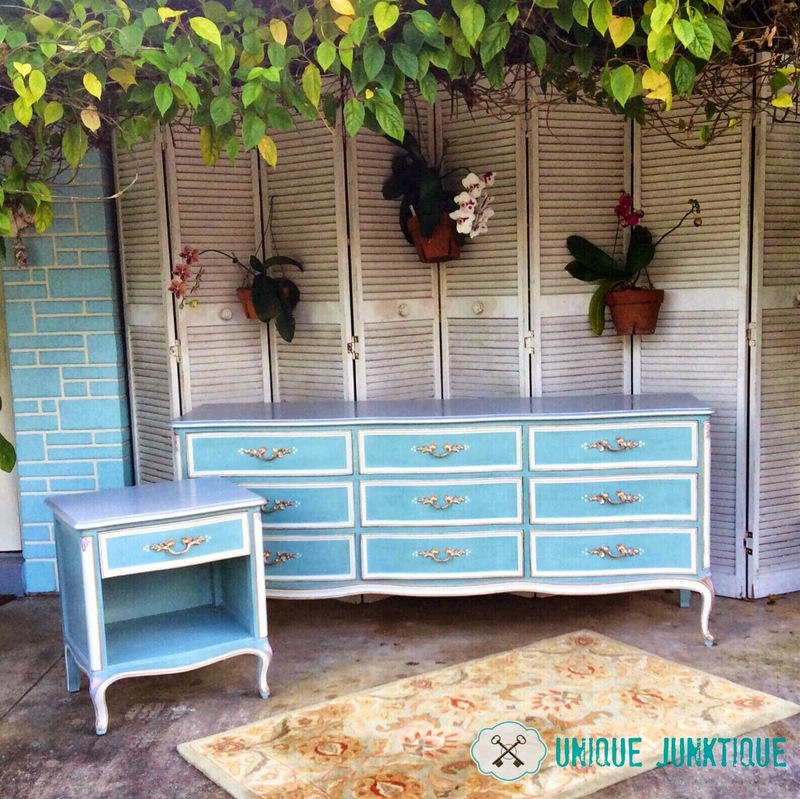 I think Gail from My Repurposed Life just might have outdone herself on this project! 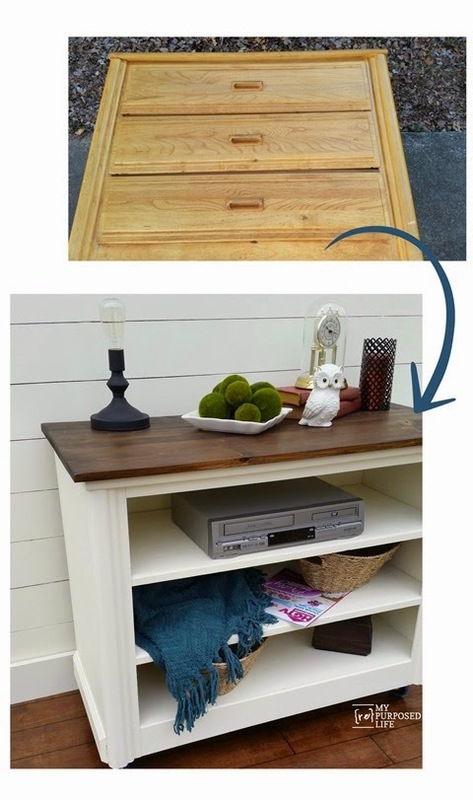 Robin from Happy At Home needed something with height for under her coffee table, so she created a wonderful rustic weathered crate from the scraps in her garage! warm, love is definitely in the air over at The Refeathered Roost! Thinking about a sweet treat for Valentine's Day? 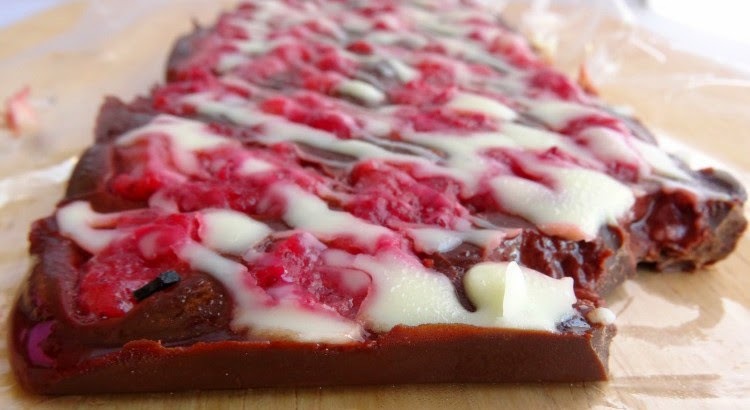 Nicola from Pink Recipe Box shared this Chocolate Covered Strawberry Bark that looks really special, but sounds simple to make!